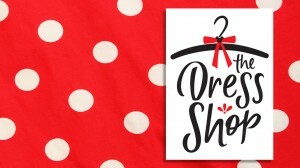 A new clothing store – The Dress Shop on Cherry Tree Lane – is slated to open at the Marketplace Co-Op in Disney Springs at the end of this month. The store was created by Disney Parks Merchandise and will feature a collection of dresses that are inspired by Disney Parks attractions, icons, and characters. Outfits at The Dress Shop feature nods to it’s a small world, Walt Disney’s Enchanted Tiki Room, The Haunted Mansion, and even Orange Bird. Other dresses were inspired by Disney characters including Minnie Mouse (of course! ), Snow White, and Alice. In addition to clothes, guests will also find accessories including handbags and suitcases. 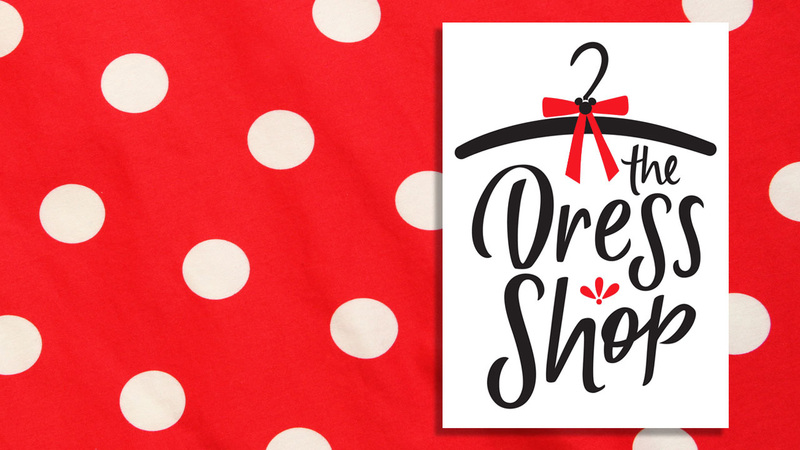 The Dress Shop on Cherry Tree Lane will open inside the Marketplace Co-Op at Disney Springs at the end of March. A limited time offering of some items will also be available at the Magic Kingdom starting in mid-April, and at Vault 28 at Disneyland’s Downtown Disney District starting March 31. Items will not be available on the Shop Disney Parks app or the Disney Store online.